You remember that opening song from the movie "The Lion King" that has become very recognizable across many cultures? 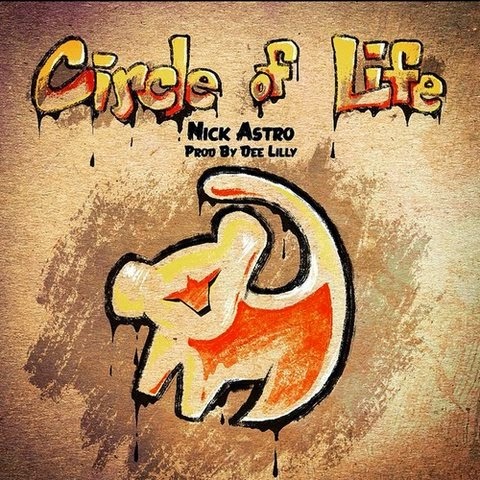 Well Dee Lilly and Nick Astro delivers this new release that inspire by that song which holds the same name "Circle of Life". As Astro says "inspiration is power", which he put forth to create this poetic song that tells listeners to reach for true freedom. Nick seems to have a new project on the way, so stay tuned for more info.